Hoshi is in safe hands. In a recent episode of 'Going Seventeen', the boys split up into 3 different teams, having 3 different drivers S.Coups, Jeonghan, and The8 respectively. 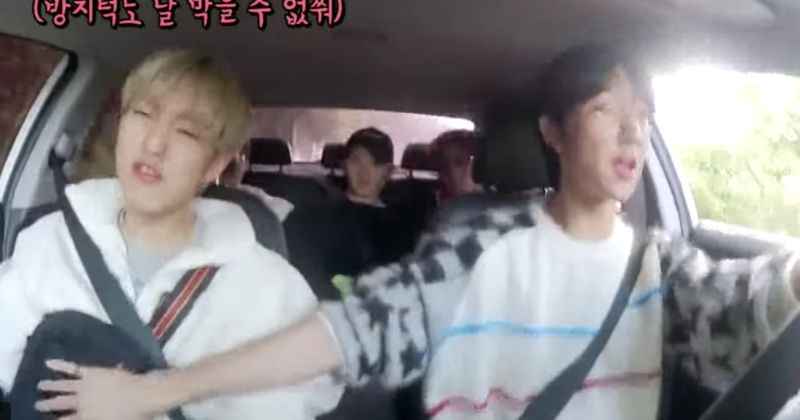 Hoshi took the seat next to The8 in the car and with the car full house with all seats filled, the energy level in the car was high. 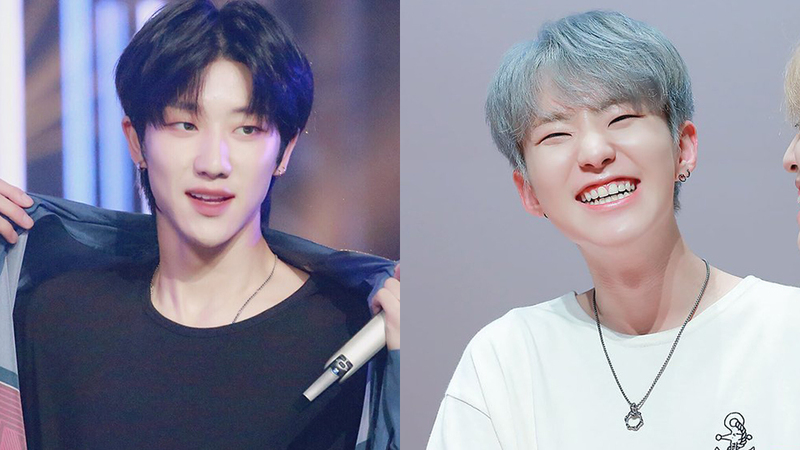 At one point when Hoshi could be seen really engrossed with his singing, The8 spotted a hump that he knew he wouldn't be able to stop on time. The8 immediately went, "Sorry!" 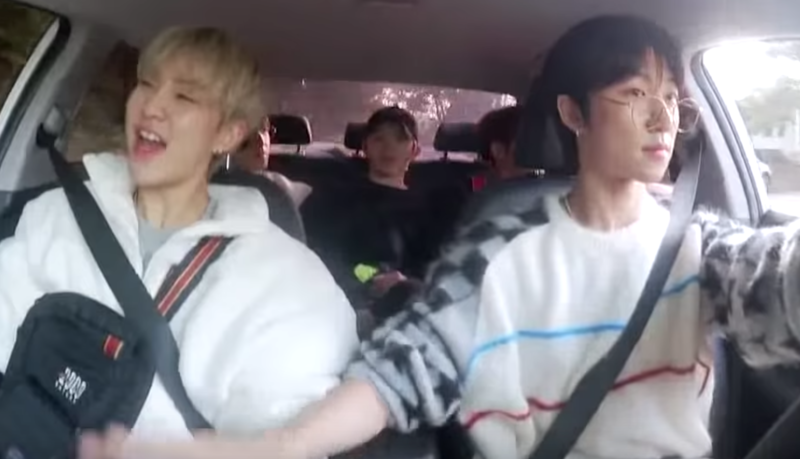 before stretching out his hand to the side to hold Hoshi in place even though the older had his safety belt on. And we could see that Hoshi was still in his own world even after that happened. Watch the moment at the 15:20 mark in the video above!